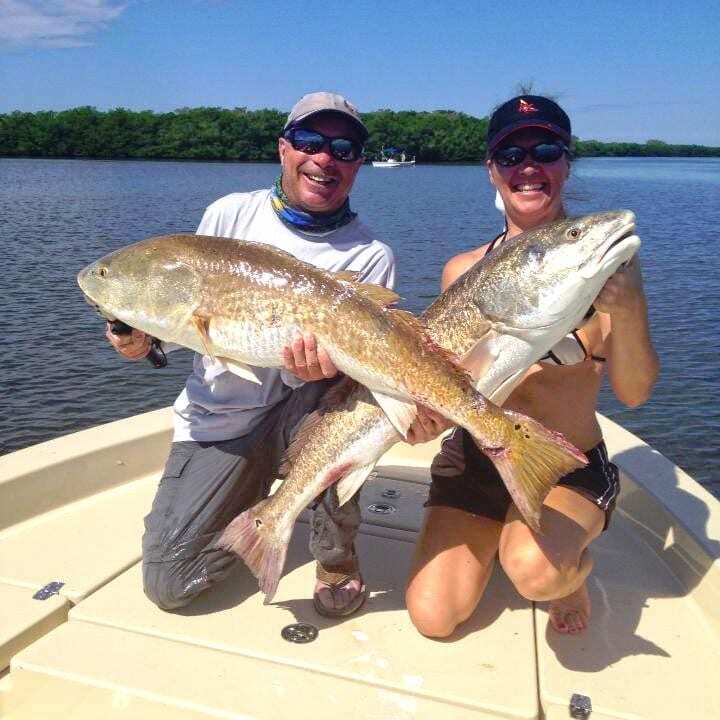 Charlotte Harbor | Boca Grande Flats & Inshore fishing at its finest! 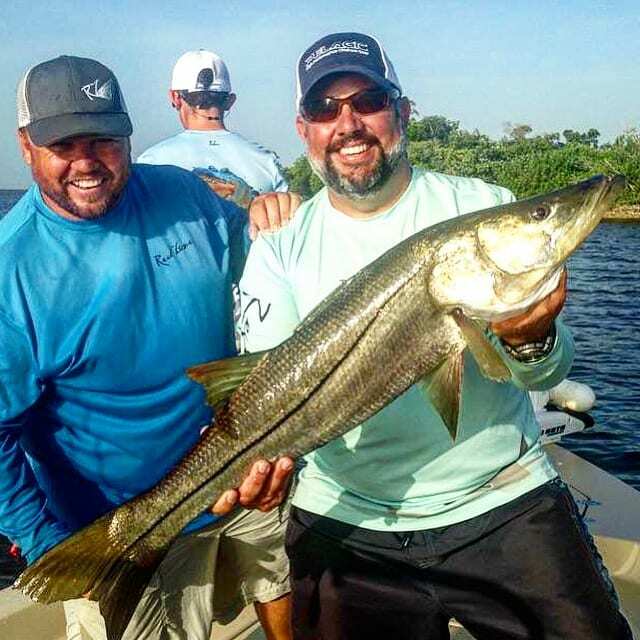 Our typical inshore flats fishing can be fun for everyone and we can get to the fishing grounds quickly because most of the water that we fish is less than 15 minutes to the launch site. 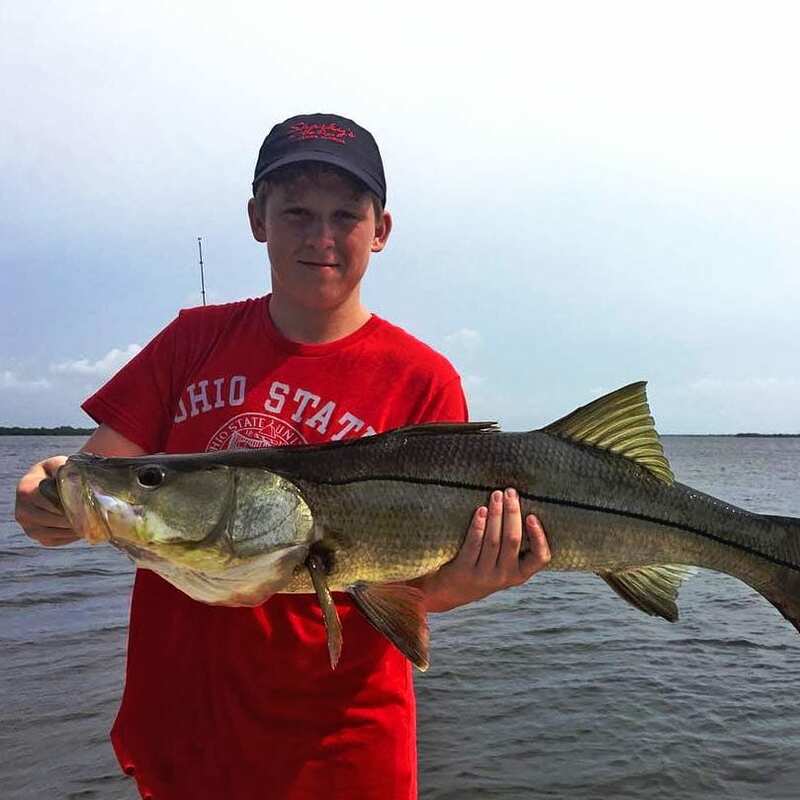 The backwaters of Charlotte Harbor, Pine Island Sound, and surrounding areas are full of species such as snook, redfish, trout, and a large variety of other targeted species. The average depth of water fished is about two and a half feet. Most of the fishing done on the flats is calm water just like fishing on a lake at home. Many anglers like what the inshore trip has to offer because of the wildlife er get to see and the variety of species to be caught. Capt. 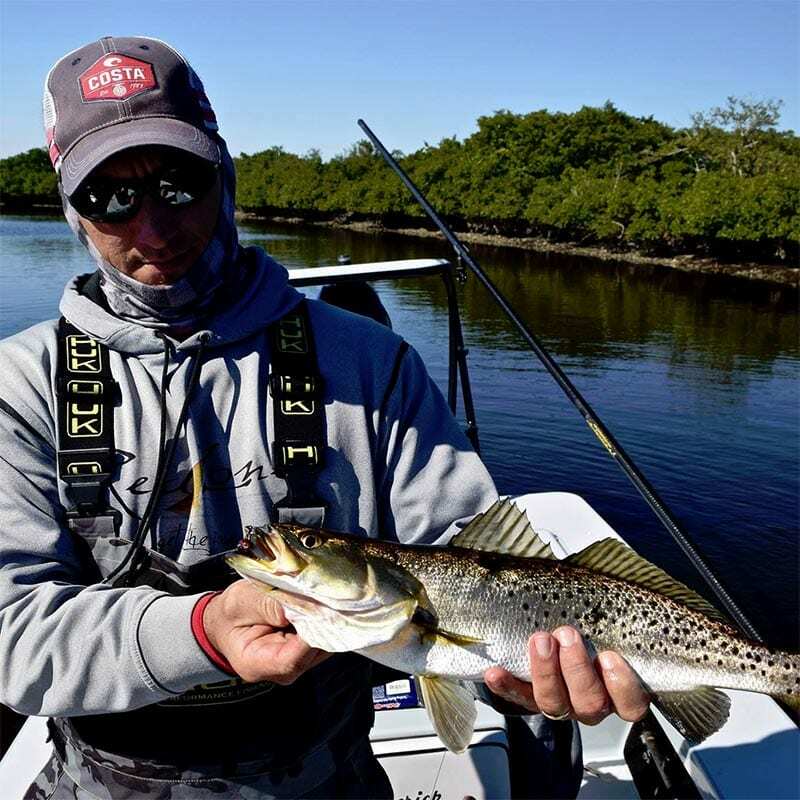 Jay specializes in redfish, snook, and trout and the inshore flats are prime areas for locating them. With all of our creeks, rivers, beaches oyster bars and grass flats, there’s no shortage of prime habitat for them. The primary bait on our live bait charters is scaled sardines (also called pilchards, white bait, or greenies). Most days we’ll start the day off with a live well full of the and then head off in search of Florida’s most sought after shallow water game fish. Snook are known for their blistering runs and jumps. 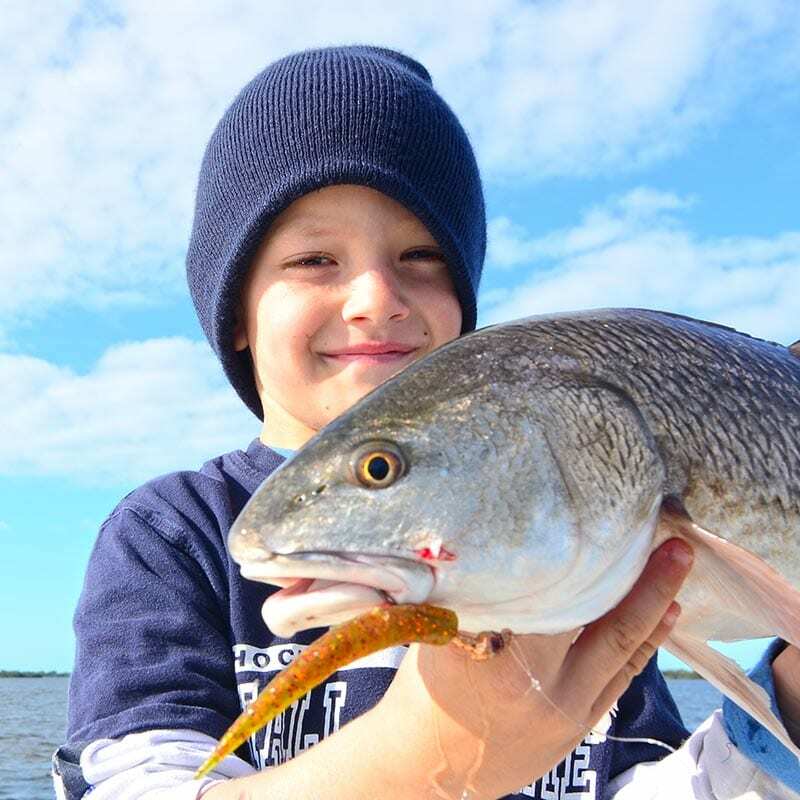 Redfish are famous for “tailing” and their bulldog type of fight. And trout can provide great action as well as taste amazing on the dinner plate.